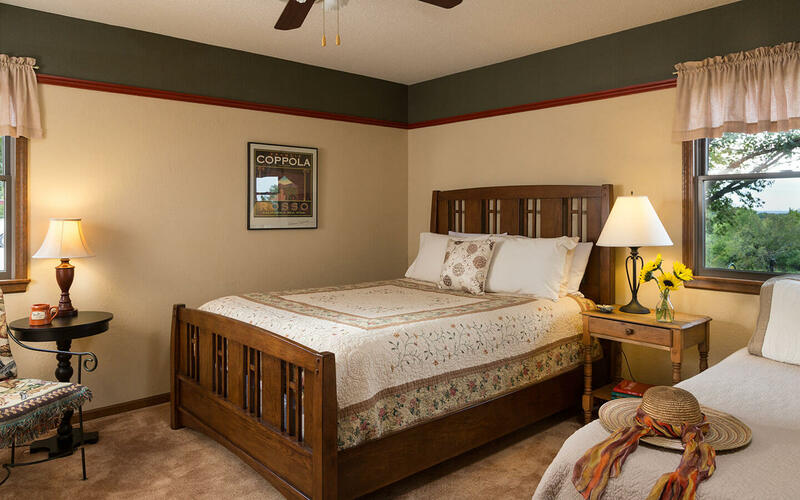 This peaceful retreat at our Pleasanton, KS bed and breakfast will soothe your senses with its earthy palette. 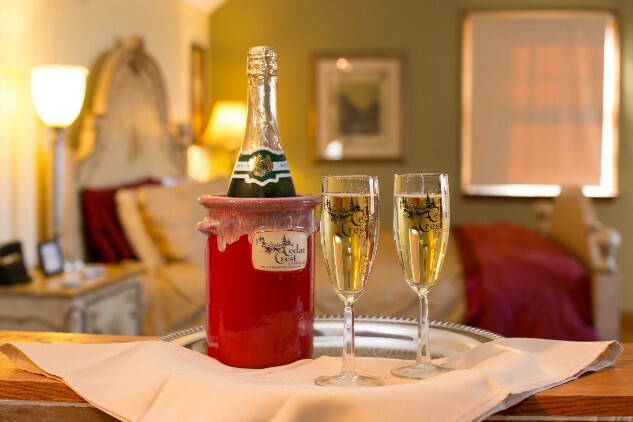 Enjoy a sunset view from this shady first-floor room, which offers a queen size bed plus a twin. 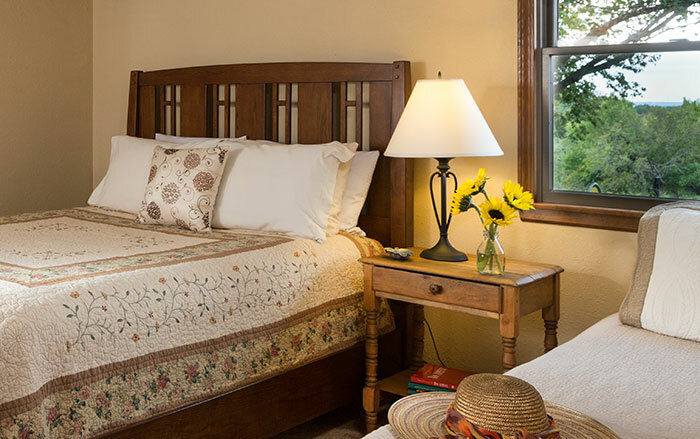 View all of our Kansas City, MO area bed and breakfast rooms and book a nature lovers getaway to remember.